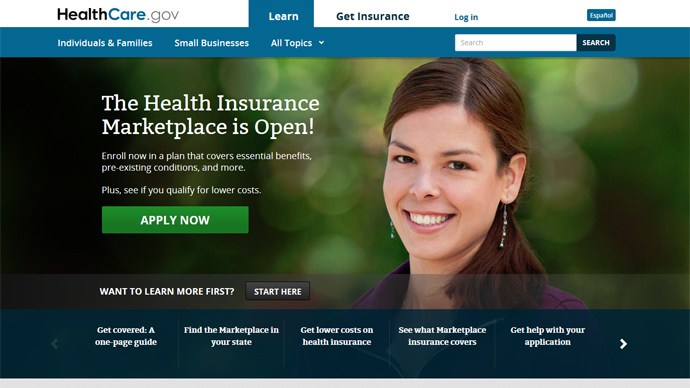 Despite President Obama’s assurance that the troubled HealthCare.gov website is currently undergoing fixes, Consumer Reports is suggesting people “stay away” from the federal online marketplace for another month. 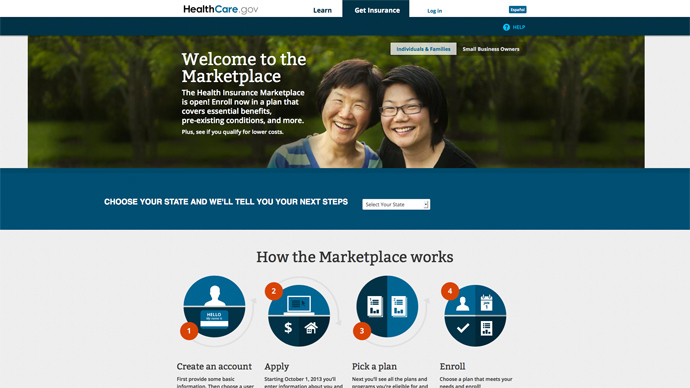 According to the organization’s verdict, the amount of problems cropping up means the “Obamacare” website isn’t worth the hassle of wrestling with until it’s functioning properly. The organization noted that of the 9.47 million people who attempted to register during the first week of HealthCare.gov’s availability, only 271,000 were successful. Consumer Reports does offer some advice for working with the site, such as following the instructions as literally as possible, clearing a computer’s cookies when hitting a blank page, and checking your email often for an account activation message, but many people may simply decide they’re better off waiting. Some outlets were quick to seize the suggestion as evidence that Consumer Reports had flipped its support of the law, noting that the organization’s day one review of HealthCare.gov also called the site “barely operational.” In a separate statement, however, Metcalf said that is a misrepresentation, and that Consumer Reports is still encouraging Americans to sign up through their state’s own exchanges if possible. 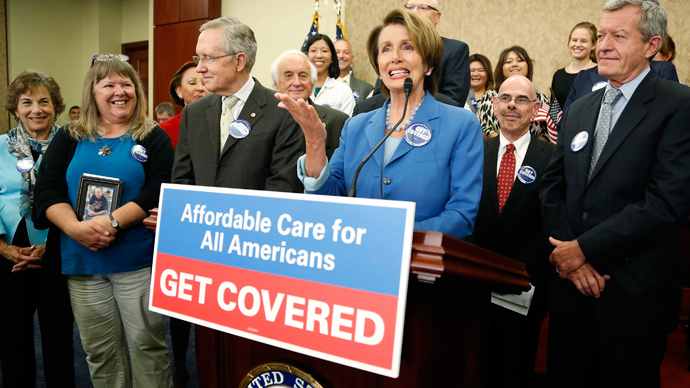 "Pundits opposed to the new health care law and some media outlets have tried to suggest that our coverage of the troubled HealthCare.gov site means that Consumer Reports has turned against the Affordable Care Act," Metcalf wrote. "Not true. Consistent with our mission to inform and protect consumers, particularly in this complicated health care market, our advice remains the same: The best place to buy coverage on your own is through the Health Insurance Marketplace in your state." With so many states relying on the federal marketplace, though, it’s clear that many complications remain. 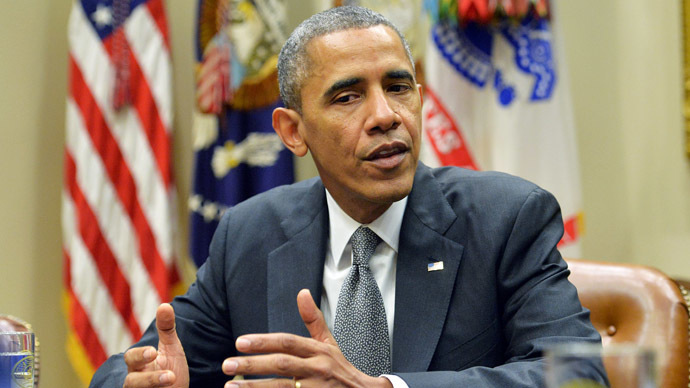 In a Rose Garden speech Monday, Obama acknowledged “there is no excuse for the problem,” and that “the website has been working too slow.” He added that the administration would bring in technicians from inside and outside the government to fix the issues as quickly as possible. 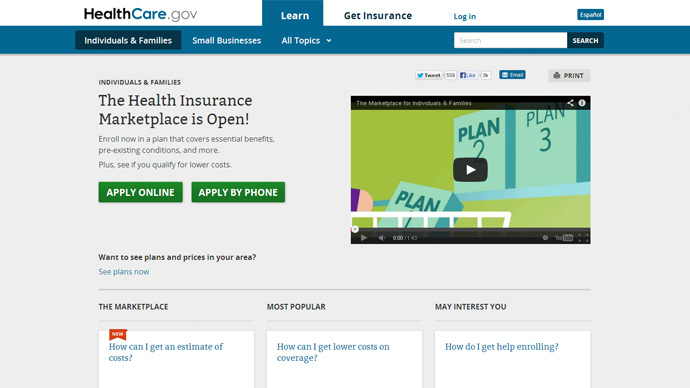 As the Washington Post reported Monday, though, there were severe warning signs before HealthCare.gov launched Oct. 1. The site crashed during tests to determine its ability to cope with the registration of thousands of individuals - when the number hit only a couple hundred. Complications with HealthCare.gov have even impacted some of the White House’s damage control messaging. During his Rose Garden address, Obama was flanked by people the administration touted as beneficiaries of the Affordable Care Act, but the Daily Mail reported that only three of the 13 people standing with Obama had enrolled successfully in the program’s exchanges.